Unlock Huawei D100 O2 Surf Station (Germany) Router / Gateway Free Instructions – Like various other routers / gateway / WiFi / MiFi routers Huawei D100 O2 Surf Station (Germany) can also be unlocked. But unlocking of Huawei D100 O2 Surf Station (Germany) is slightly different and it can not unlocked with Huawei Code Writer tool. To unlock Huawei D100 O2 Surf Station (Germany) you need router unlock code and FMC unlocker software. 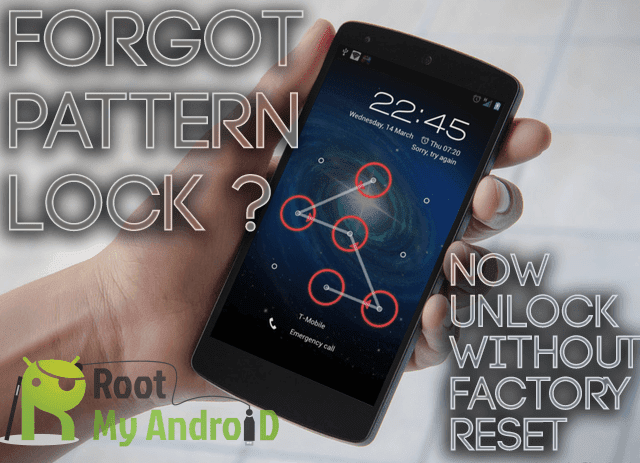 FMC Unlocker software download link is provided at the end of the article. Download FMC Unlocker software from the link which is provided at the end of the article. If your Huawei D100 O2 Surf Station (Germany) is of customised firmware then you need to flash the firmware first with unlocked firmware. (Flash files can be downloaded from the download link which is also provided at the end of the article). After downloading the firmware extract in a folder in your PC. Now Power on the Huawei D100 O2 Surf Station (Germany) and connect it to computer through original Ethernet cable. Click on the “Check” button to detect your Huawei D100 O2 Surf Station (Germany) and shift it to update mode. Click on the “Upgrade” button to start the update. To reset through webpage open http://192.168.1.1 in your browser and enter “admin” as default password, then go to Advanced Settings – System – Restore Defaults -Restore. Now connect your USB modem to the Huawei D100 O2 Surf Station (Germany) port only when it is switched off. Now turn-on the router and go to the GUI by opening http://192.168.1.1 in your browser and enter “admin” as password to get access in admin panel of router. To activate an network access profile for your network operator, go to Advanced Settings – Dial Up Settings – Profile Settings and chose your provider from the Profile List. Note – If your network provider’s settings are not included, just create a new profile by entering a Profile Name and all the other information required below and click on Save. Now you can enjoy your unlocked Huawei D100 O2 Surf Station (Germany).